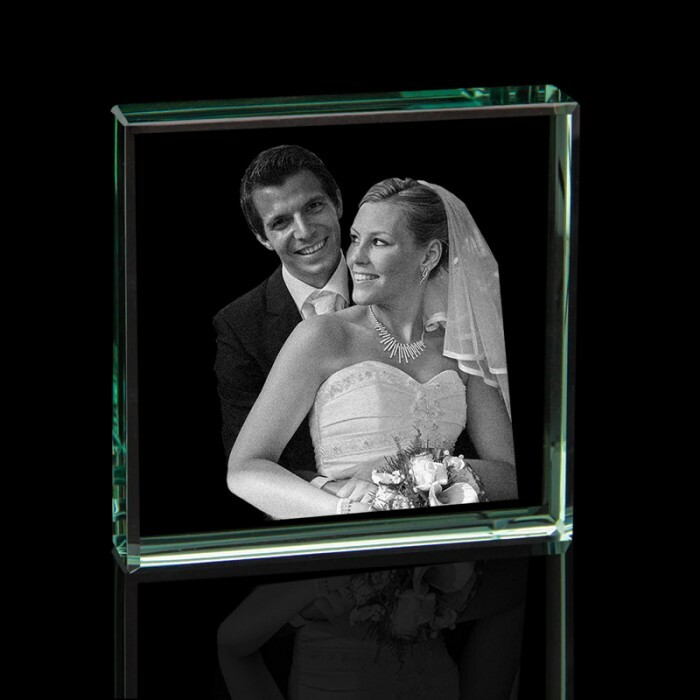 Our unique Jade 2D Glass Crystal Square is still a popular shape that has stood the test of time and fit for any era. 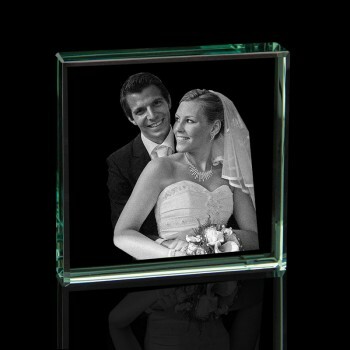 This four sided Crystal has a slight jade green tint that helps the image to stand out better. We can laser engrave any image into the centre of this fabulous piece.Simply upload any image and we will do the rest. It is great value and excellent gift choice for your loved ones, or that special person to show them your appreciation. very fast and beautiful gifts, very pleased with my gifts and I'm sure the people I have bought them for will be just as pleased.